Welcome to Blue Star Empire! If you are looking for comfortable wholesale tights for women then you are at the right place. We can ensure you full customer satisfaction with the help of our magnificent collection of tights. 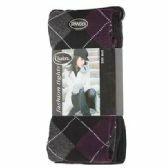 Black tights are available in various patterns and textures. 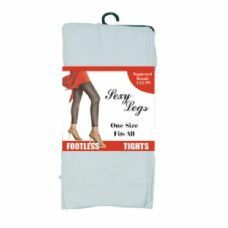 From soft tights to glittery fashion tights, we have brought a pristine range that can help you reach many customers. 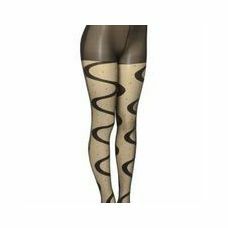 We stock spiraling lava dots tights, suspenders design fashion tights, and other varieties of black tights. 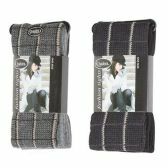 Blue Star Empire is the place to stop your hunt for a wholesale store as we offer hundred different types of variety of women accessories for winters as well as for summers. You can easily handpick the latest tights from our stock to woo your female consumers, including the ones who are very particular about the stuff they buy. Place your order right away and see what wonders our products can do for your business. Tights are special kind of cloth for women that covers the body from waist to toe tips with a close fit. At Blue Star Empire, retailers can easily order variety of tights according to the preferences of their customers. Generally, women like to wear trendy yet comfortable tights. So, pick our amazing collection of tights just to impress them. It's the perfect time to renovate your store's inventory with our latest offerings for your female consumers. The advantage of buying products from our one stop wholesale shop is that you get your customer's favorite products at very reasonable prices. And keeping your store's reputation in mind, we never compromise on the quality of our products. If you are visiting Blue Star Empire for the first time then take a moment and browse through our unique range of tights for women. Our collection will surely help you get remarkable growth in your business. Blue Star Empire is the wholesale shop where you get value for your money for every product that you buy. For us quality and variety comes hand in hand, so don't wait till the stock gets over. 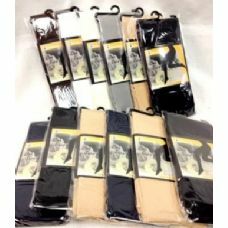 Place your bulk order now and serve your customers with our extensive ranges of black tights. For more information, you can contact us on sales@bluestarempire.com. Wholesale Black and white capri tights with star designs. Wholesale Black, pink and white capri tights with skull and stripes designs. Wholesale Black and White capri tights with blue skull and argyle designs. Wholesale Assorted colored capri tights with skull and argyle designs. 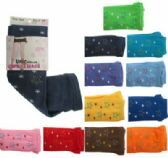 Wholesale Assorted colored capri tights with star designs. 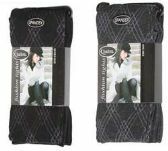 Wholesale Black and white capri tights with cherry designs. 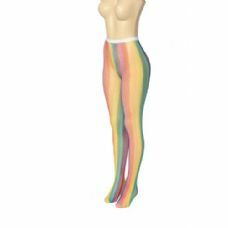 Wholesale Assorted colored capri tights with cherry designs.